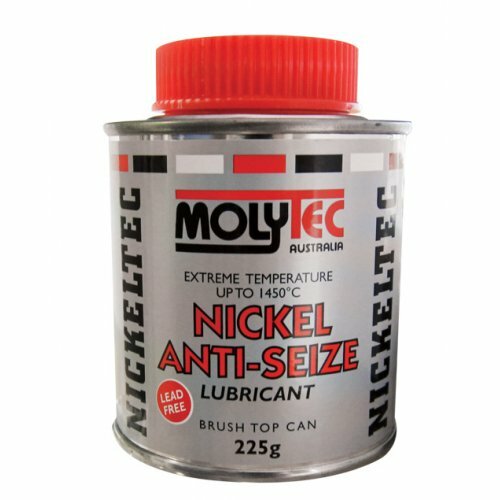 Molytec nickel based anti-seize lubricant is a compound formulated to protect against seizure of metal parts and to provide protection to components exposed to extreme temperatures (1450c). 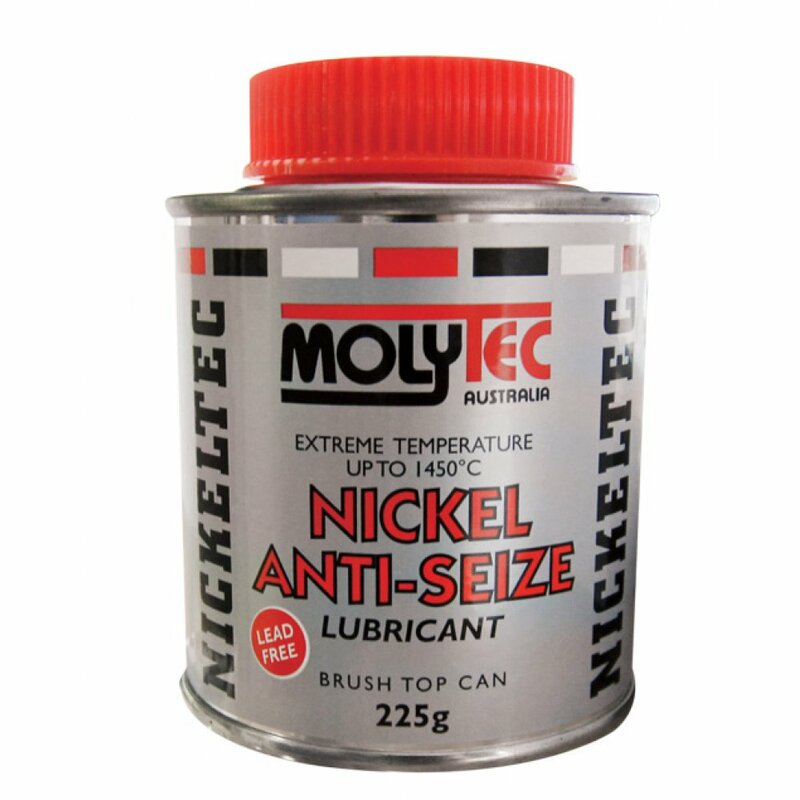 It is recommended for use with stainless steel and other alloys where a copper based anti-seize is unsuitable. Reduces wear and friction giving easy break-out of threads and gaskets.